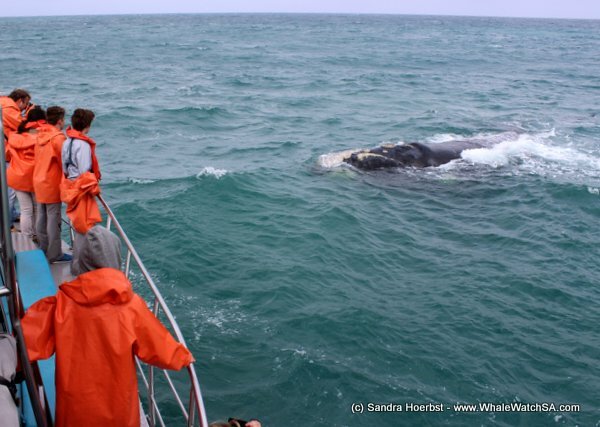 Today we did use “Slashfin” the boat from our sister company Marine Dynamics, for our whale watching trip. 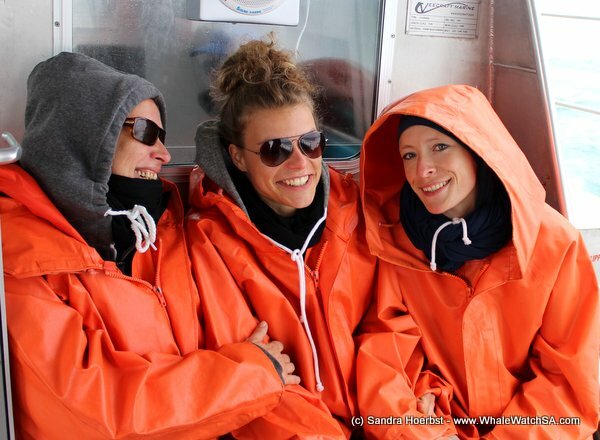 Before heading tour whale watching area we stopped at a shark cage diving vessel to see a Great White shark. After that we were heading towards Pearly Beach to find some Southern Right whales. 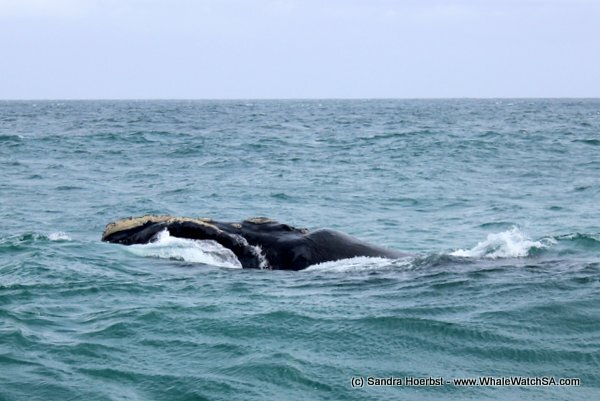 Arrived in the Pearly Beach area we found some whales busy mating and some more were relaxing around the boat. We also had a brindle whale close to our boat. 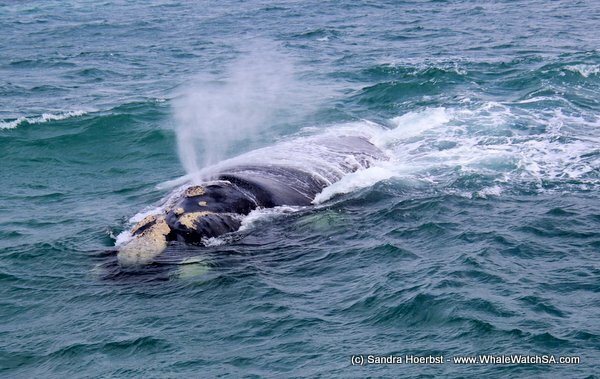 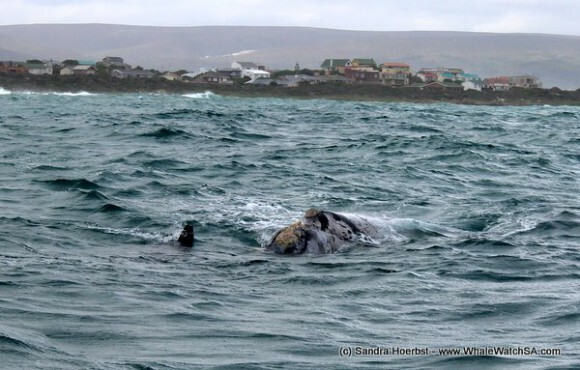 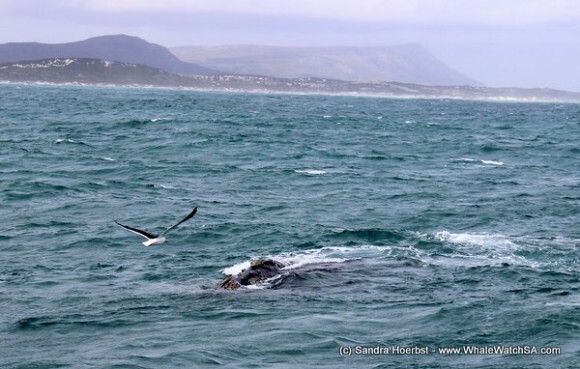 Someof the Southern Right whales approached Slashfin quite close to have a look at the boat. 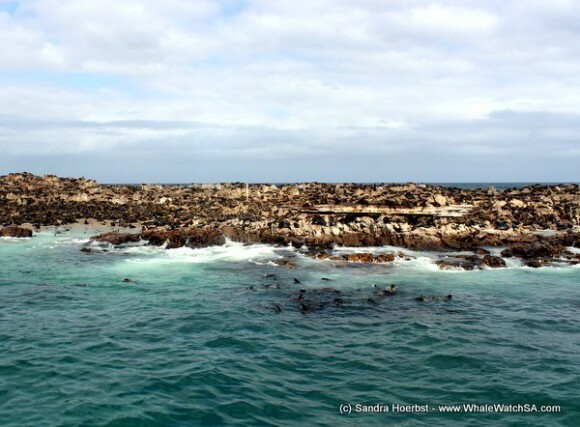 On our way back to the harbour we stopped to see the Cape Fur seals on Geyser Rock. We had a nice very nice trip!